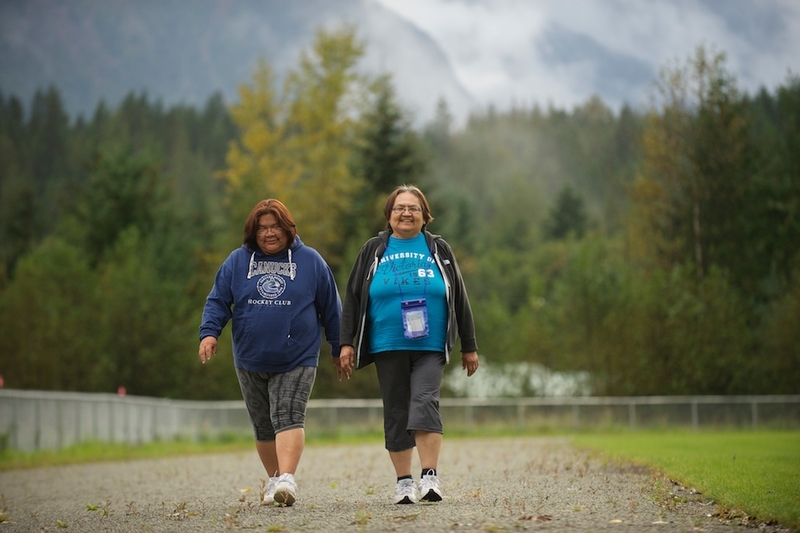 The Recreation Department keeps The Líl̓wat Nation an active place, offering sports, recreation and leisure programs for all ages. All of the department’s activities are designed to benefit community members physically, mentally, emotionally and spiritually. Department incorporates Nt̓ákmen (Our Way) into everything it does. From hosting a community Masquerade to empowering sports clinics for children and youth, traditional ways and values are always top of mind. The majority of recreational programs operate out of Úll̓us Community Complex while others use the new fields across from the community complex and at Xeťólacw Community School. And, of course, the spectacular natural environment creates many opportunities for recreation and leisure activities. Committed to being responsive to the community, the Recreation Department encourages members’ suggestions regarding new classes and programs. In August 2016, the department undertook the Simpcw Recreation Survey to determine the community’s recreation needs. The results of that survey are presented here in the 2016 Community Recreation Survey Report. The Recreation Department’s youth sports programs include gymnastics, dance, floor hockey, softball, indoor soccer and basketball at Úll̓us Community Complex. There are also opportunities for free play in the gym a few evenings a week. 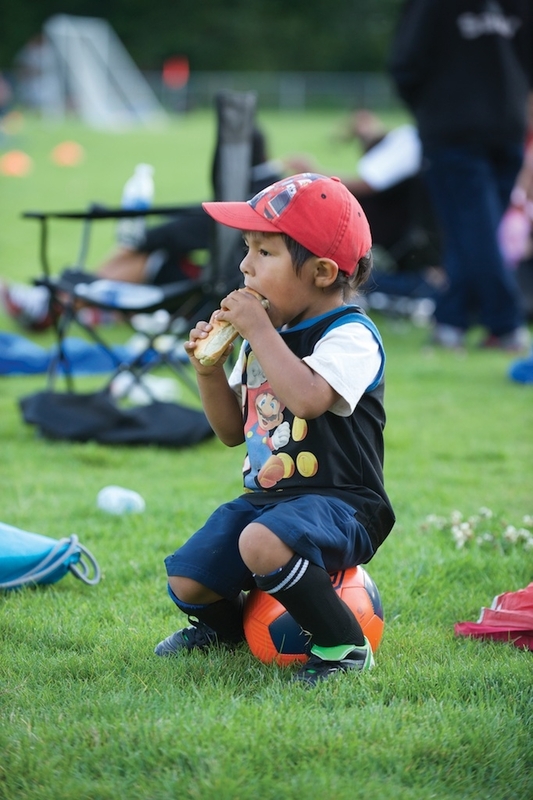 Líl̓wat Recreation offers a variety of sports clinics taught by certified instructors. Currently, clinics are offers for soccer, softball, basketball and lacrosse. Throughout the year, Recreation offers gymnastics and morning yoga classes. Suggestions for other classes are always welcome. 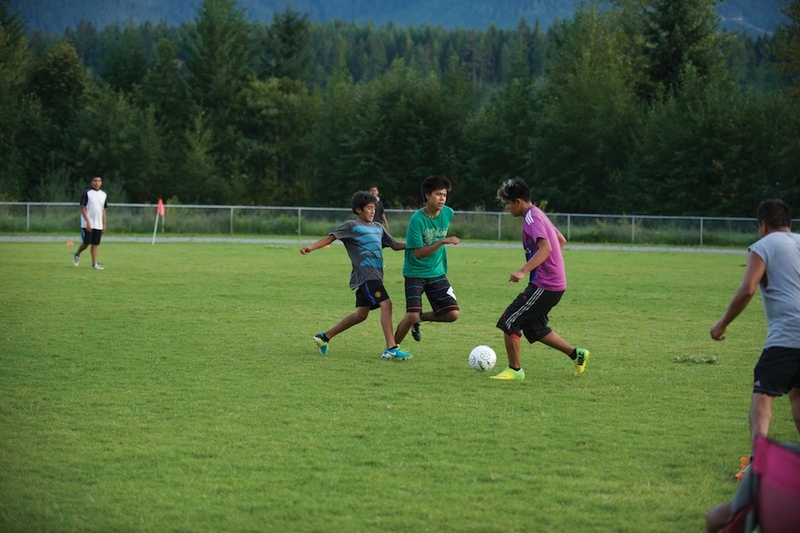 During the summer, Líl̓wat Recreation offers a day-camp program for children aged eight to 14 years old. Day camp activities include swimming, hiking, horseback riding and canoeing as well as trips to amusement parks and movie theaters. During the summer months, camping and hiking trips on our territory are available to Líl̓wat youth. 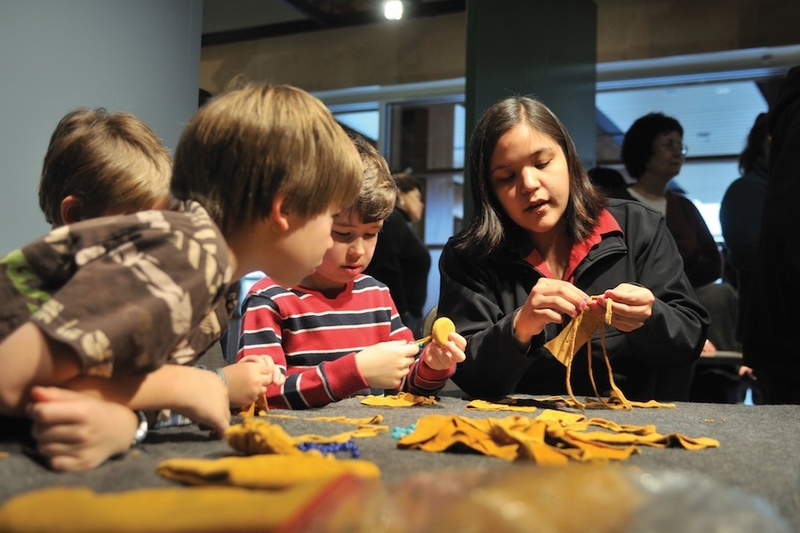 Traditional Líl̓wat crafting classes, teaching snowshoe making and drum-making, are also available. Adults can take advantage of a number of sports programs that operate out of the Úll̓us Community Complex gym including men’s floor hockey, men’s basketball, co-ed volleyball and women’s floor hockey. Roller derby and dance classes are also available. There is also a well-equipped workout room available by drop-in every weeknight. Participants in adult programs are charged a $3.00 drop-in fee, with a money-saving punch card option also available. The Recreation Department likes to use special holidays as an opportunity to bring the community together. For New Year’s Eve, Family Day, Easter, National Aboriginal Day, Halloween and Christmas celebrations, the department plans a variety of activities that include: meals, crafts, games, drumming with chances to win great prizes. To find out when activities are taking place, please check the Recreation Calendar by clicking here. Some programs and activities have limited capacity, so the Recreation Department asks that community members register in advance to ensure their space. To book a playing field, please contact the Recreation Department at 604-894-6115.